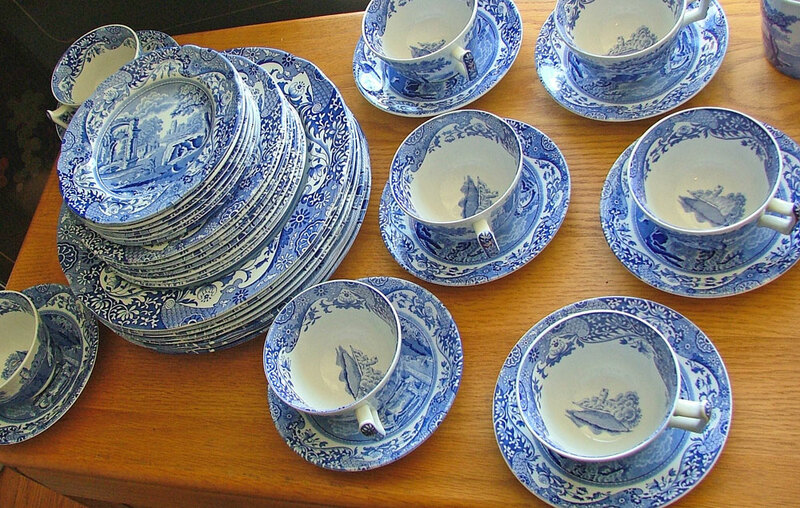 OR….. maybe Mom would love an entire set of Spode Blue Room Collection Italian – service for 8. 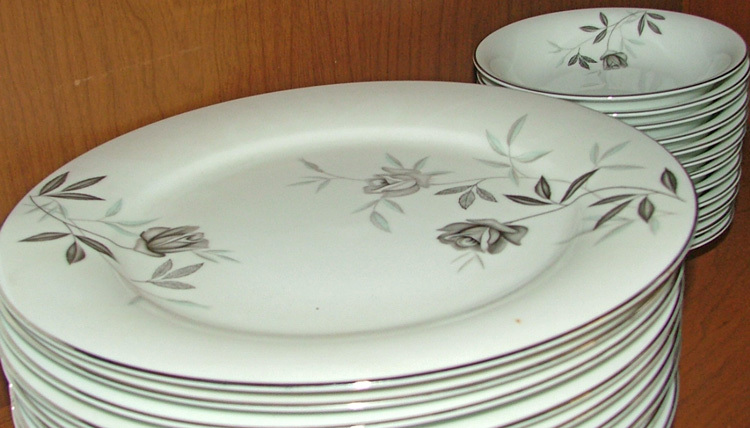 Seriously, stop in and see these beautiful dishes in perfect condition. Buy one or buy them all. And yep, we’ll we watchin’ for ya! This set of 95 pieces is stunning. 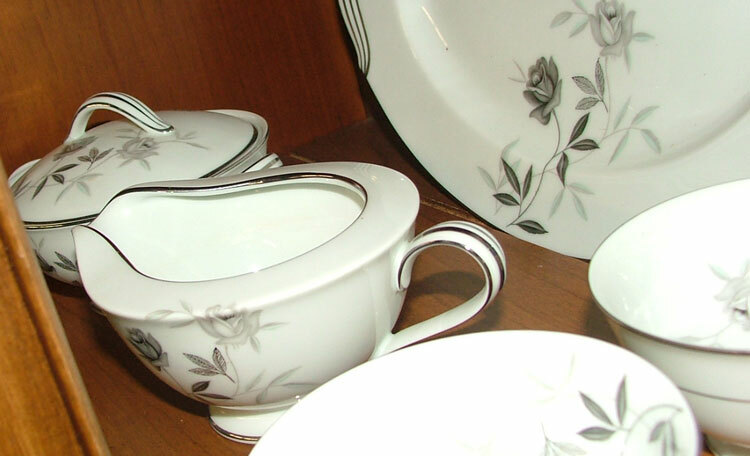 It’s simple yet modern pattern is as beautiful today as when it was first made. Stop in and see it for yourself. Here’s our pricing. Chat with George. And yes, we’ll be watchin’ for ya! The patterns, left to right, are Tower, Italian, Camilla, and Sunflower. 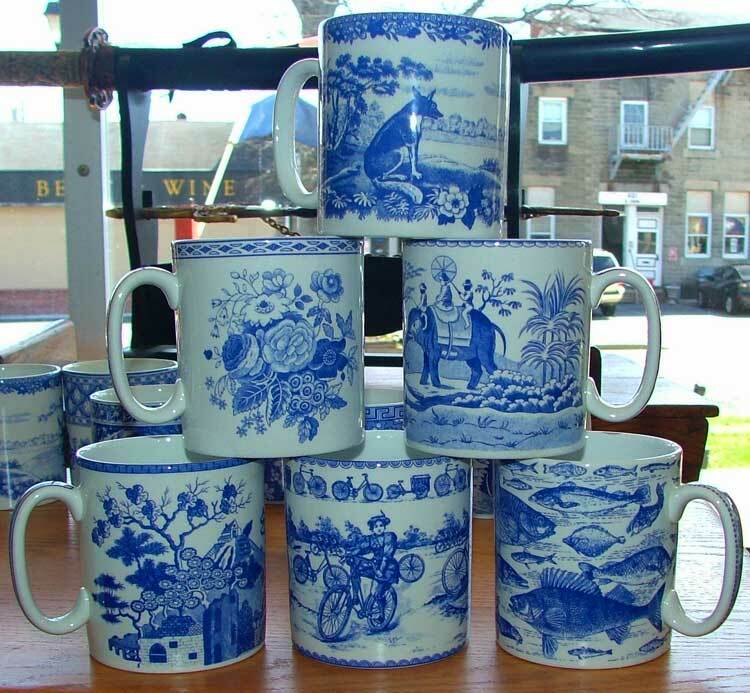 These are huge cups and absolutely beautiful. Stop in and see them for yourself. Yes, they are for coffee or tea, but they make beautiful soup cups. Stunning. 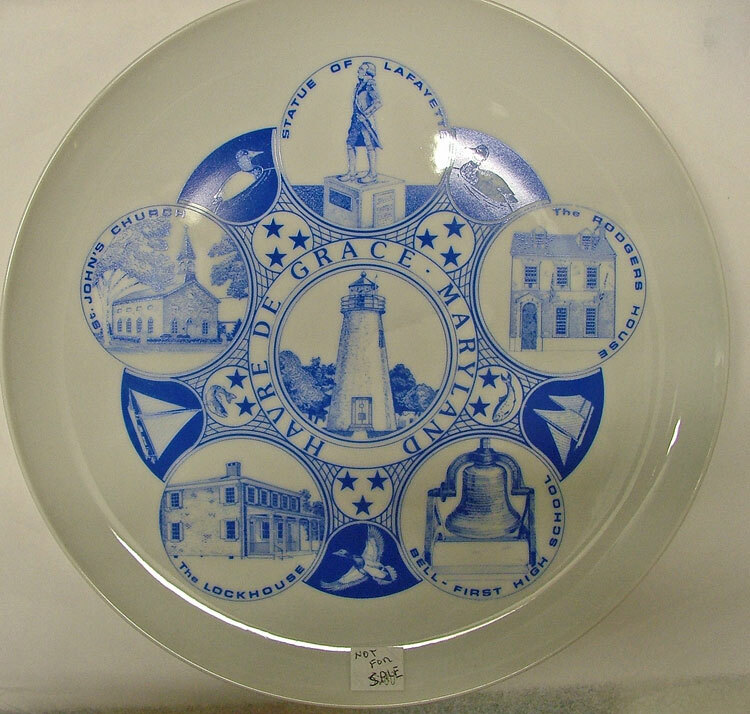 We have a wonderful selection of SPOKE porcelain – over 100 pieces. We’ll be watchin’ for ya! We have a bit of green for you! 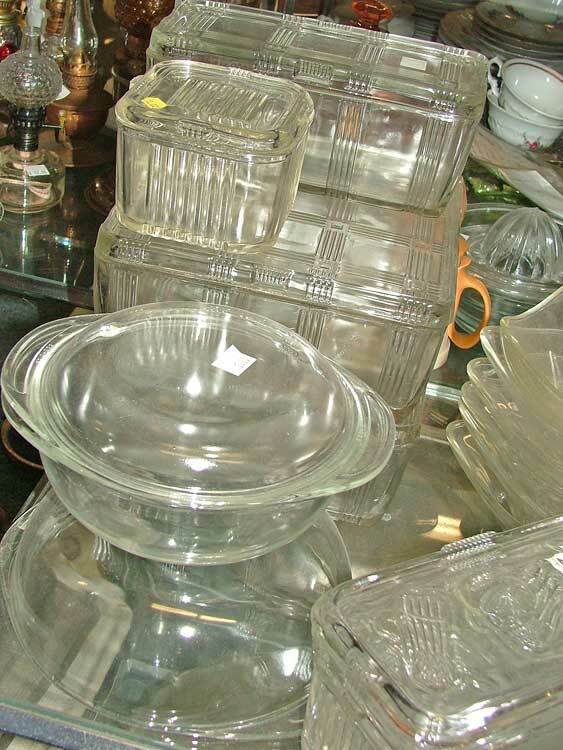 We have an entire cabinet filled to nearly overflow with green Depression Glass. 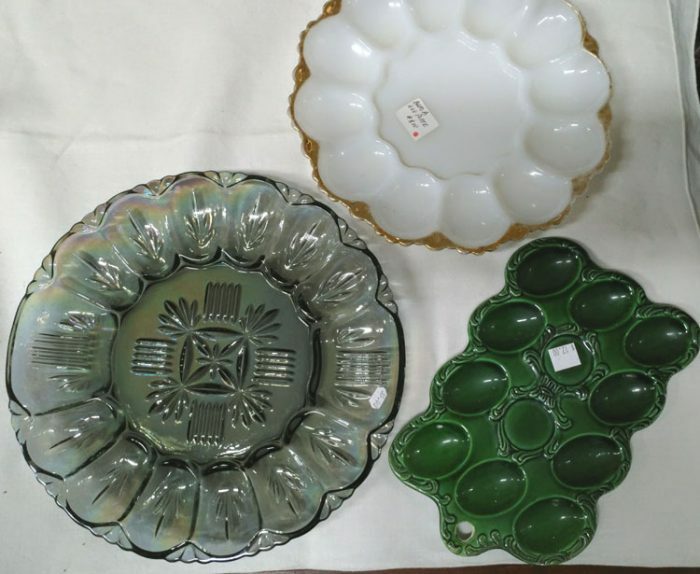 In addition, the 3 pieces in the center of this photo are beautiful Czechoslovakian glass – a malachite perfume set by Ingrid. Malachite is a green copper carbonate mineral which occurs naturally and has concentric layers. 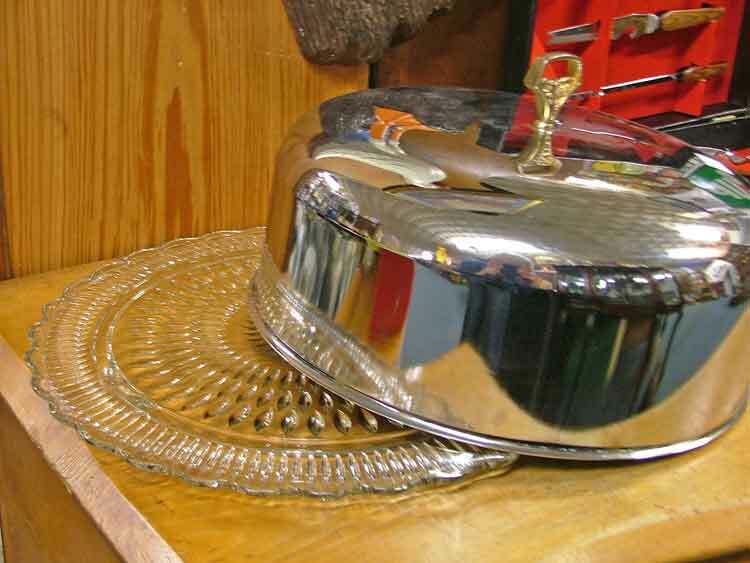 It polishes to a high gloss and is used for ornaments. 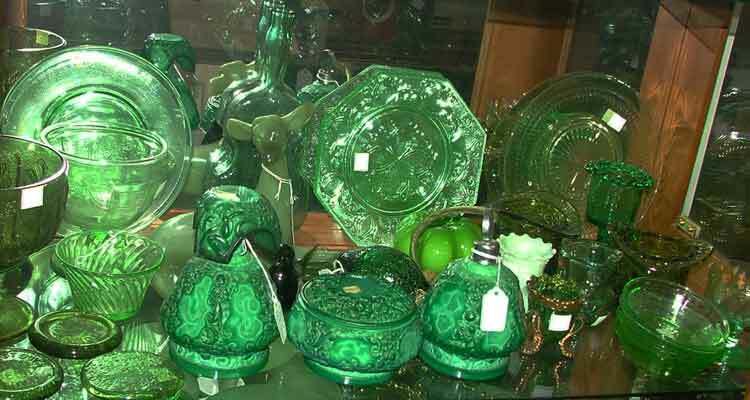 Malachite glass is intended to look like malachite, or more generally, to look like marble. If you’re looking for a unique collector piece, or a beautiful work of art, you may just want to drop by Bahoukas and see this beautiful display. We’ll be watchin’ for ya! 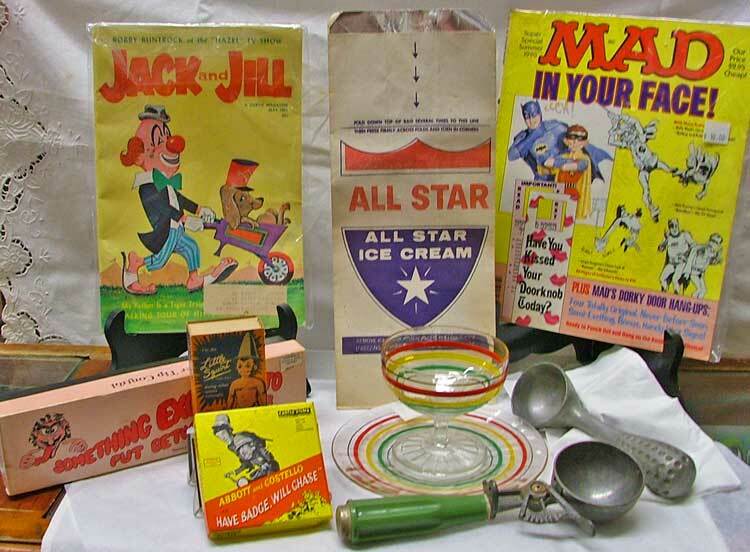 Do You Remember Jewel Tea Co? Or Maybe the Fuller Brush Salesman? 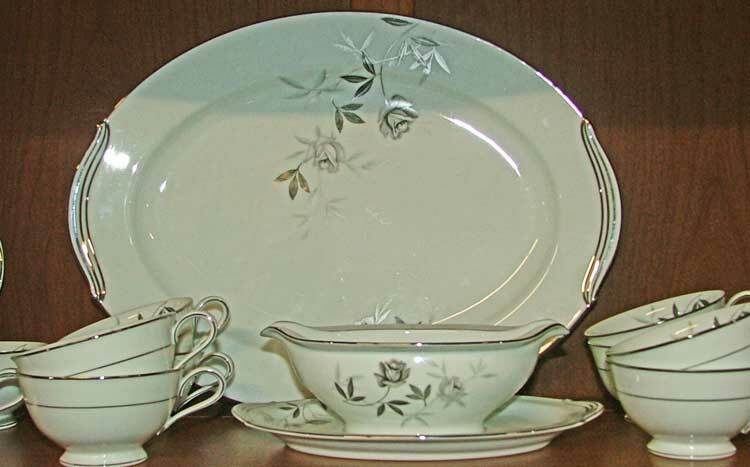 The Jewel Tea Company’s Home Shopping Service began to phase out their home service in 1981. So many of you still remember the home delivery service. 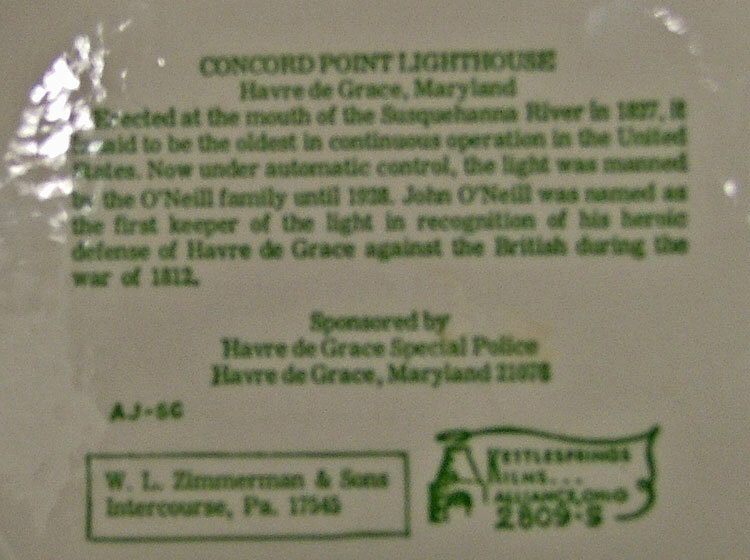 There were many tea companies at that time, and they all sold door-to-door, giving premium coupons with grocery purchases. 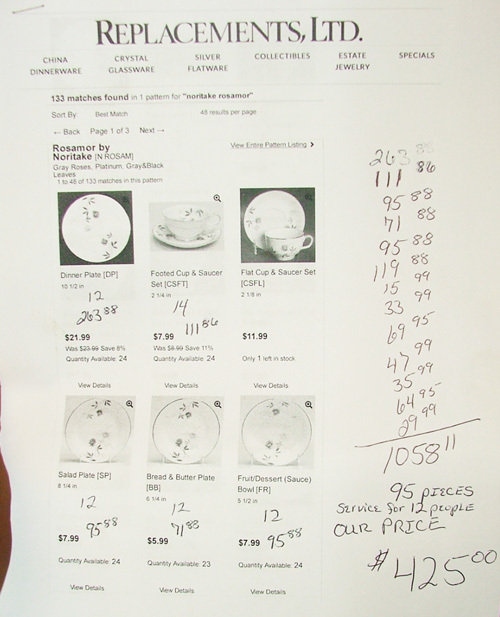 When enough coupons had been saved, the customer had a choice of premium items offered. One day Mr. Ross knocked on the kitchen door of a prospective customer and had hardly stated his business when she grabbed a broom. He returned later that same day and learned that the lady had saved coupons for six months buying coffee and tea from a “wagon man” and had expected to get a rug with her coupons. However, the wagon man stopped coming around. Mr. Ross quickly offered her a premium to be left with her first order, to be paid out with a later trade. Evidently the door-to-door salesman of the early 1900’s brought products to folks who may not normally have considered their products. 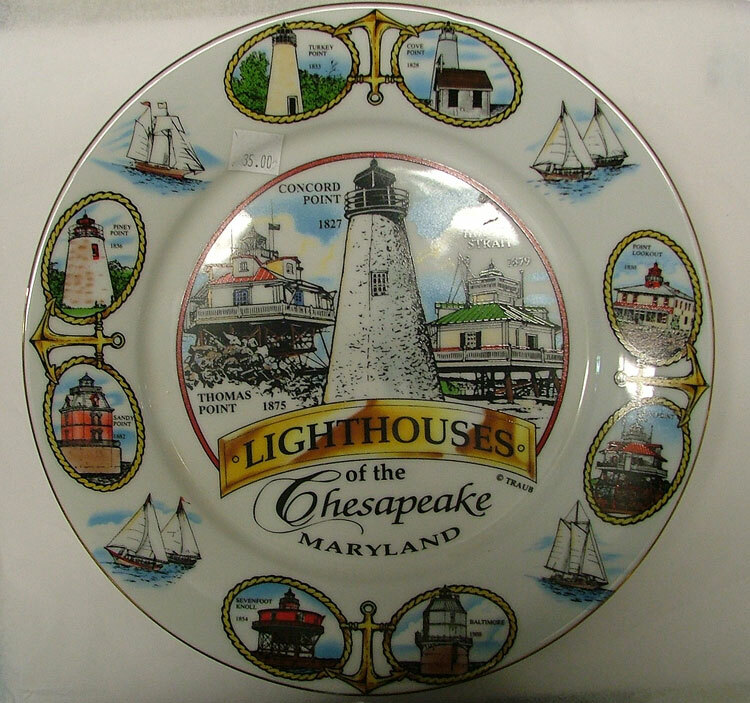 Stop in to Bahoukas to see some of the Autumn Leaf pattern pieces that we have. Yep, we’ll be watchin’ for ya! Yes we all know the Teapot Song! I’m a little teapot – short and stout – here is my handle – here is my spout. When I get all steam up, here me shout. Just tip me over and pour me out. 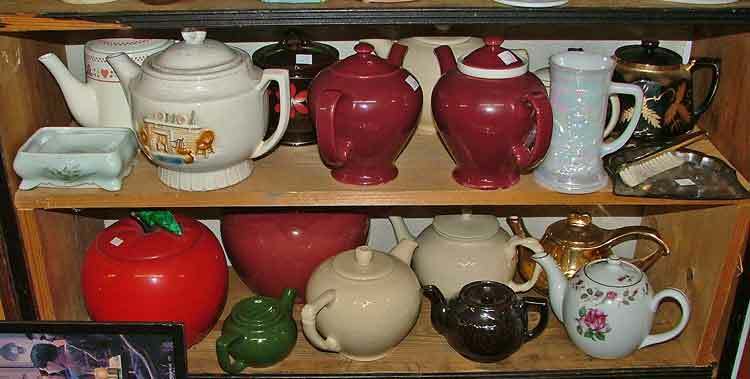 These two shelves are just a very small selection of of the teapots available in our shop.Nearly every color and shape can be found – small to large. Besides using for tea, they make beautiful planters. Of course, they would be a wonderful collection to add a bit of color and maybe even whimsy to your home. Stop by soon and browse the shop. Choose the ones you’d love to have. We’ll be watchin’ for ya! This is the time of year we peruse our garden catalogs and consider how we might want to update our homes. As we huddle in our living rooms to stay warm, our thoughts go to projects for Spring. We thought this might be a perfect time to highlight the gorgeous Fire King Stove and Hoosier Cabinet and the other kitchen accessories in our front window. The Hoosiers is a 1920s oak cabinet with an enamel top. 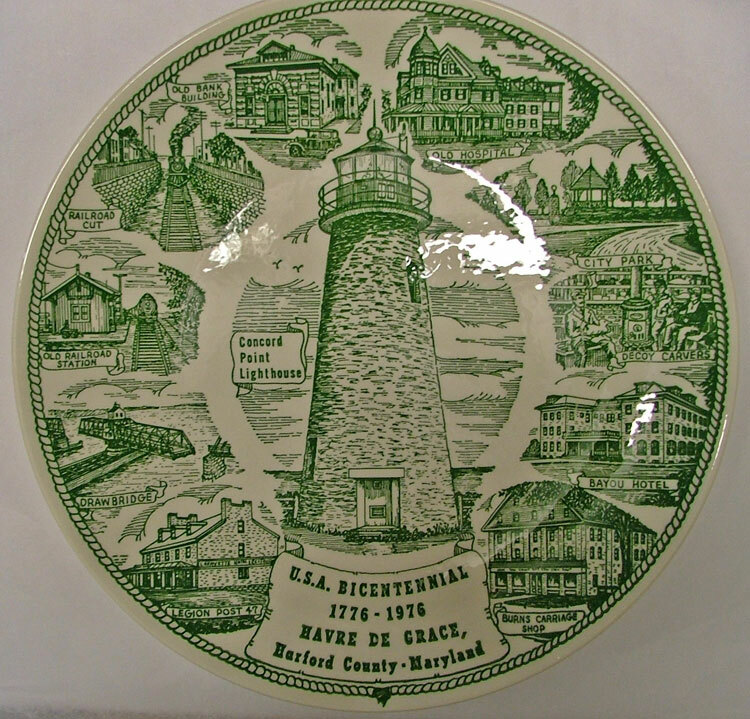 Made by Sellers of Elwood, IN. It has a flour bin and bread box. Beautiful condition. 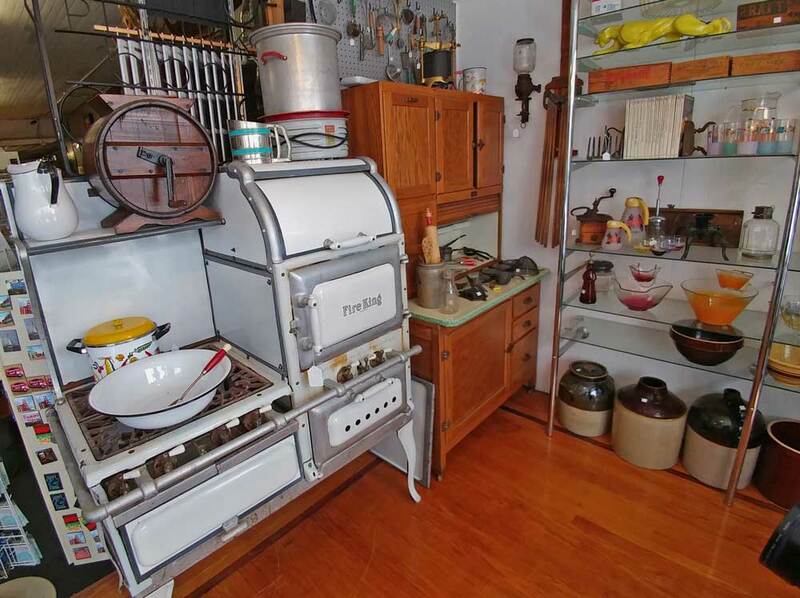 The 1920s Fire King Stove/oven combo was made in Baltimore and yes, it works! On the shelf above the oven, you’ll notice an electric, table-top washing machine. On the Hoosier sitting on top is a sausage or fruit press (the black item). On the wall is a coffee grinder and a drying rack. On the enamel top of the Hoosier are cast iron items that include a matches holder, pancake maker, ice scraper and lemon squeezer. 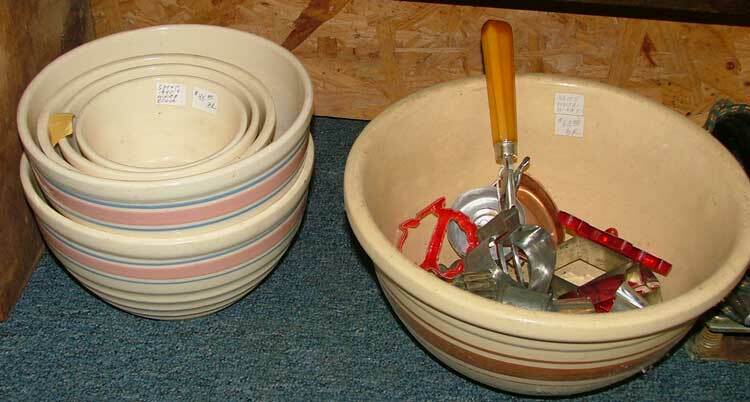 There’s a cast iron toast holder, various utensils, dishes, wonderful pottery bowls and old tins, plus a yellow egg basket. Just looking at the photo seems to make us feel warmer. 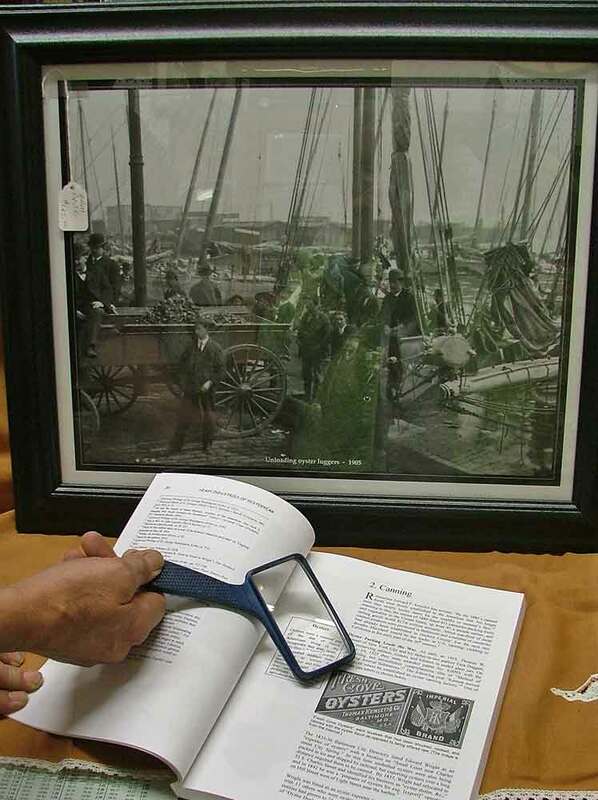 Stop in and take a peek for yourself. We’ll be watchin’ for ya! 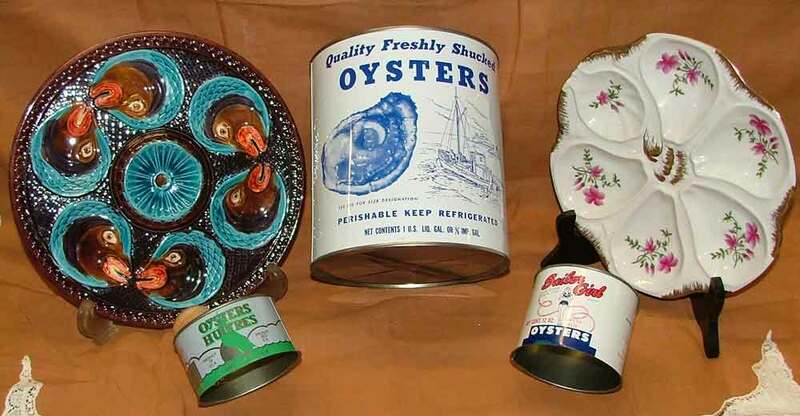 Before Thanksgiving we mentioned some fine decorating ideas for your holiday table. We were thinking white and gold. But today we offer shades of Ruby Red. 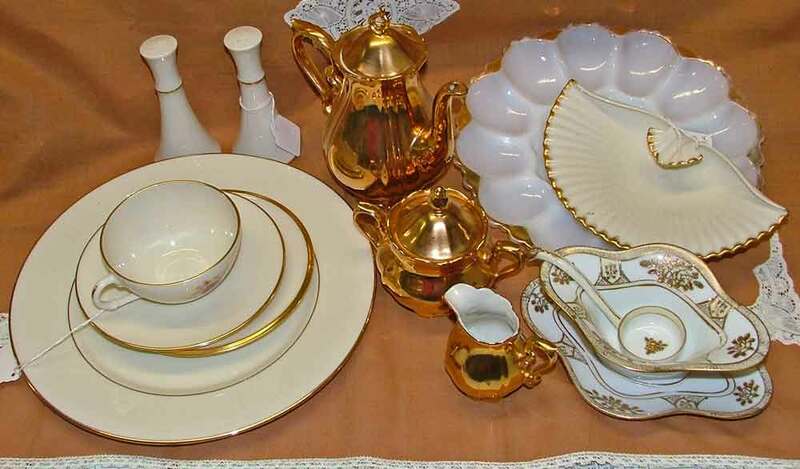 This sampling for festive holiday entertaining is a bit different from our white and gold that we posted earlier. 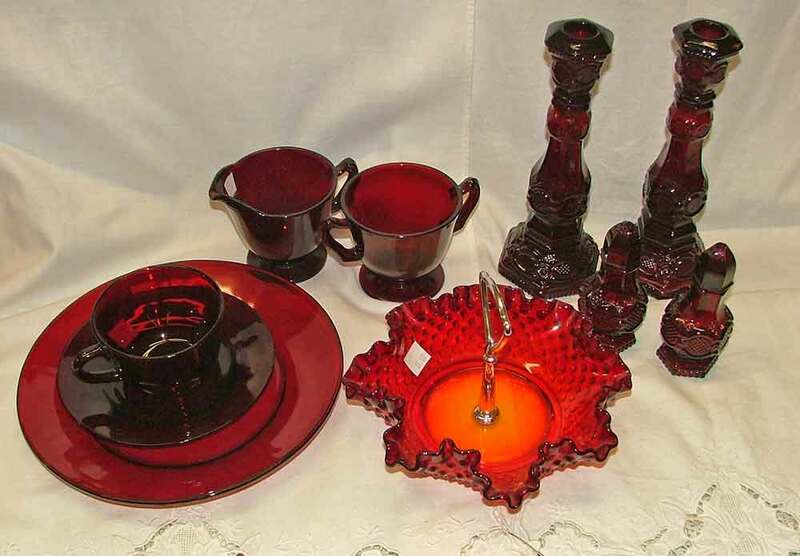 Here we have Hobnail Ruby Glass place setting, candy dish, sugar and creamer, plus candlesticks and a salt & pepper set from the Avon Cape Cod Collection. Entertaining should be fun and festive. 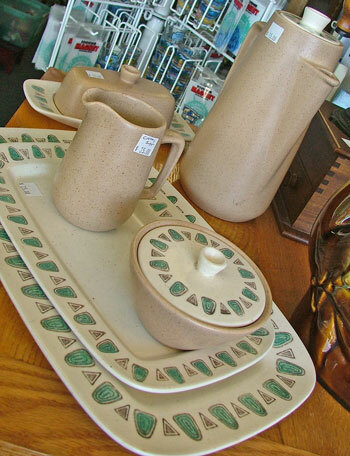 Whether you’re looking for an entire set or just a few pieces, we have some wonderful items for you to choose from. 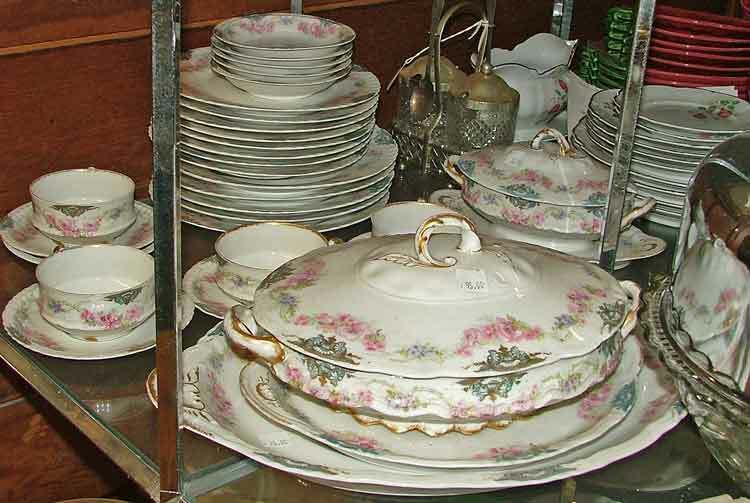 We encourage you to hurry in to Bahoukas Antique Mall and pick out a few pieces to add to your holiday dining table, buffet table and mantle. We’ll be watchin’ for ya! 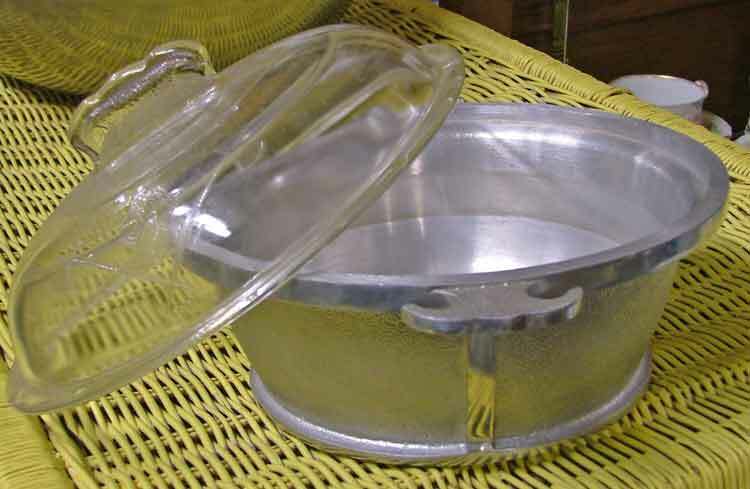 Do you remember licking the wooden spoon after your mom or grandmom poured the cake batter into the baking pans? Did you clean the bowl of mashed potatoes before washing it following the family Sunday dinner? mmmMMMMmmmmm Doesn’t the thought of it bring a smile to your face? In this article the author shares the amazing history of the common mixing bowl in the U.K. that still thrives today, offering memories for (hopefully) generations to follow. 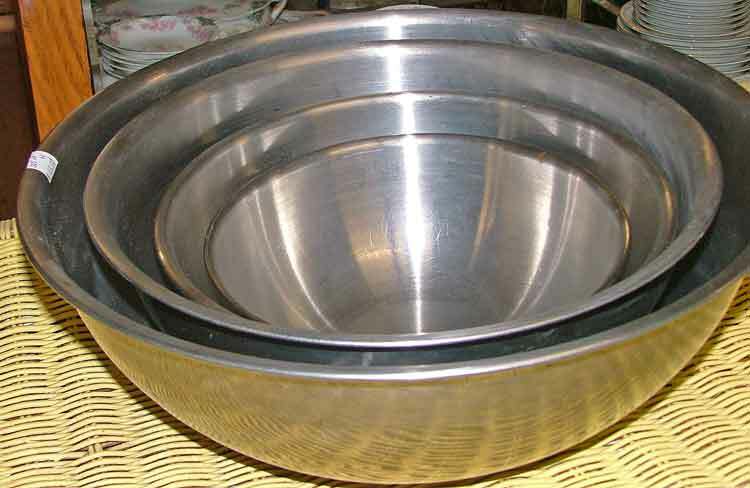 In America we see the ‘mixing bowl’ in old movies of the west right up through television shows today! 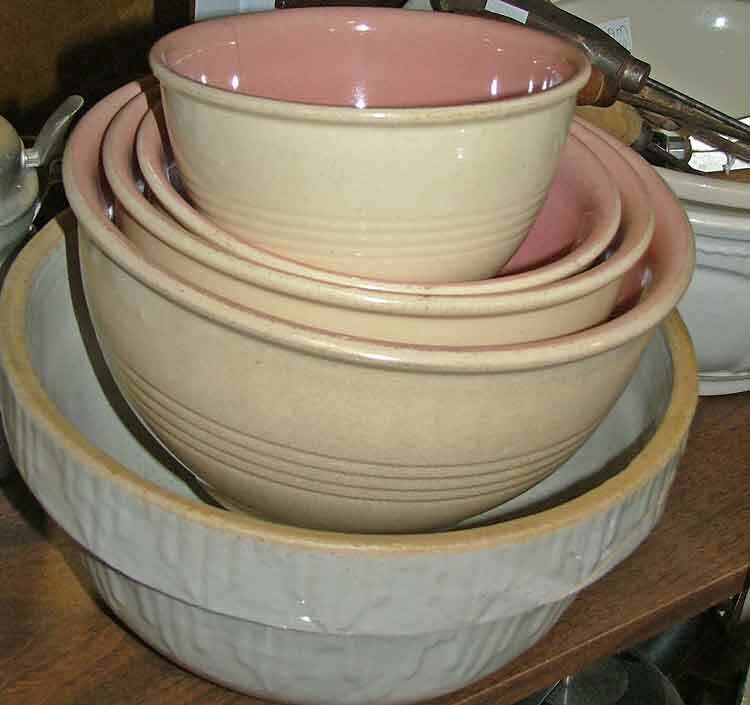 Collectors Weekly offers this wonderful article on the diversity of the mixing bowl that still remains. Of course, besides the variety of selection we have at Bahoukas, we encourage you to visit Jo Retro, just across the street. offering authentic, affordable vintage from the 50s, 60s and 70s. 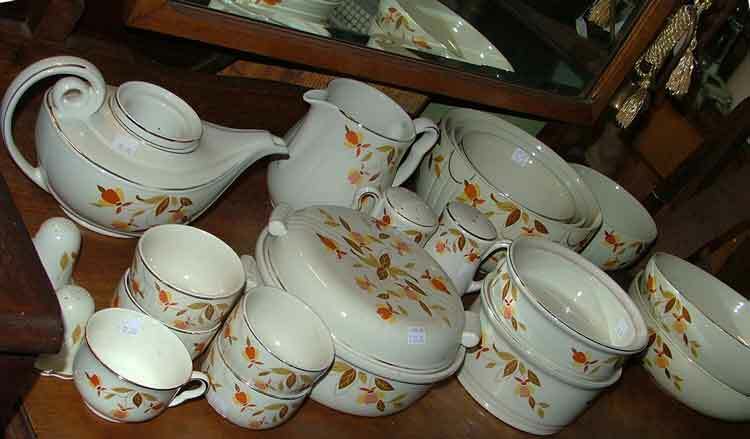 Love Pyrex! Yep – they have lots. 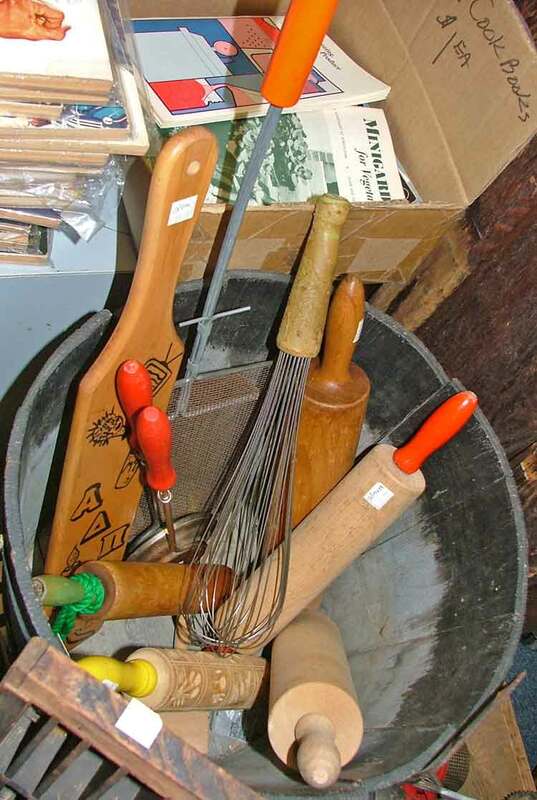 In addition, here at Bahoukas, we have a wonderful selection of kitchen utensils scattered throughout the store. 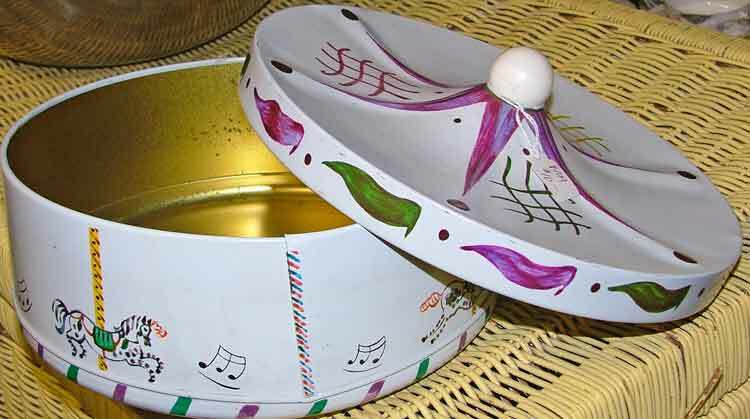 Before you buy new, check out our supply to see if you can recycle and upcycle an item from Bahoukas. It’s fun to search the store for the right item. It’s keeping items out of landfills. It’s supporting a local shop. But most importantly, you’re getting great quality at a decent price and have a ‘conversation piece’ to talk about as well! Enjoy! Stop by Bahoukas soon and browse the shop. Give yourself time to search for your treasure!